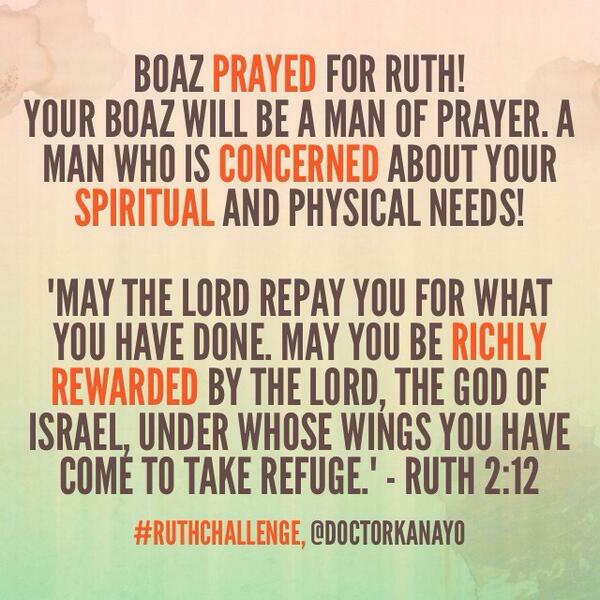 The #RuthChallenge is LIVE on the YouVersion Bible app!! 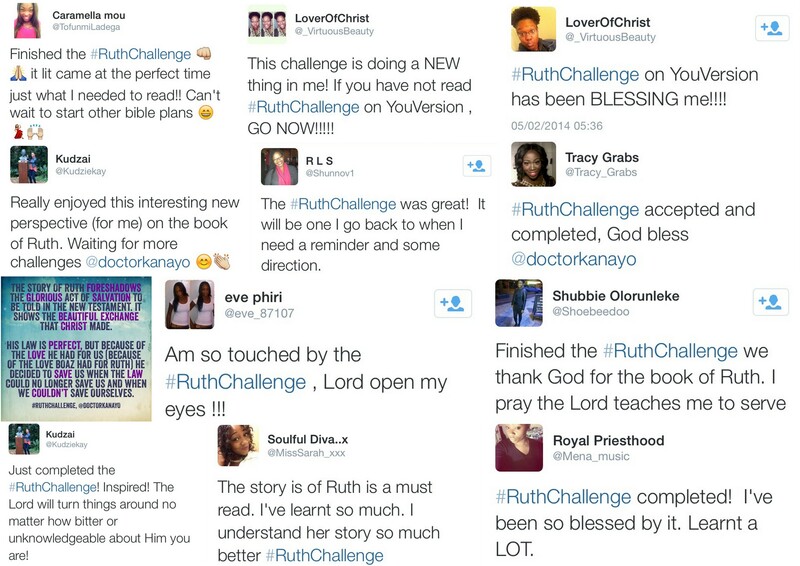 Search ‘Ruth Challenge’ in the plans section of the app! 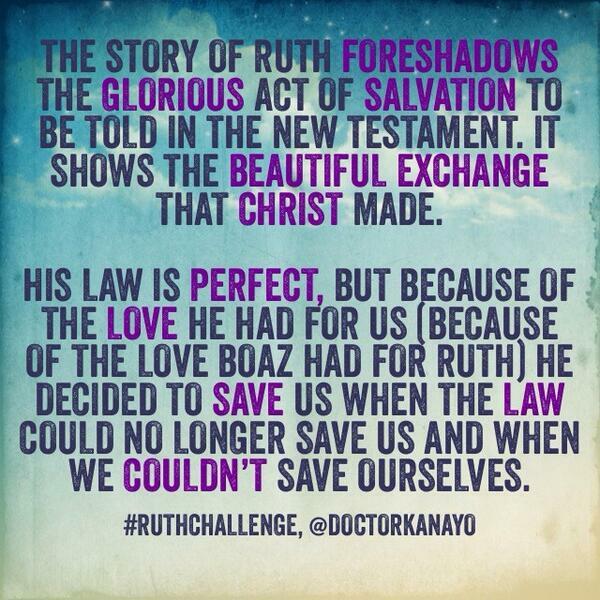 It’s a 4 day challenge to read the 4 chapters of Ruth! 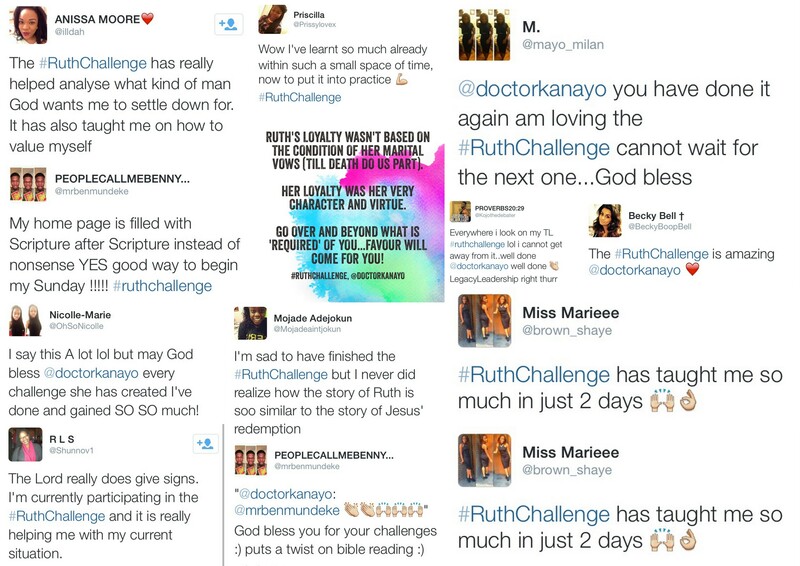 A big THANK YOU to all of you who have been participating in my bible challenges – you guys encourage me! 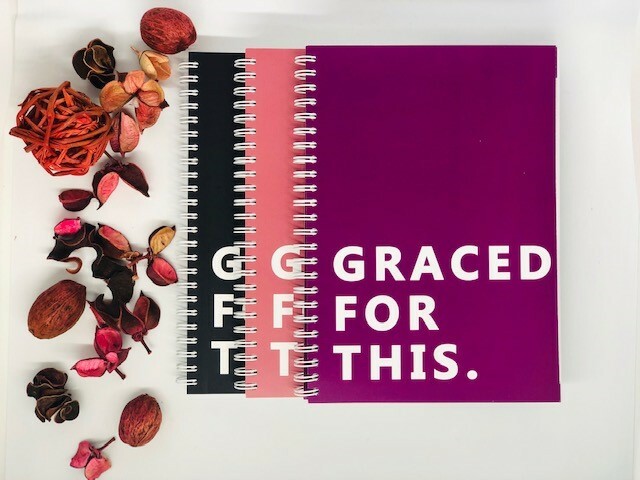 I’m humbled that God chose to use a broken vessel like me to push this vision from last year. It’s all about Him and it is all for HIS Glory! 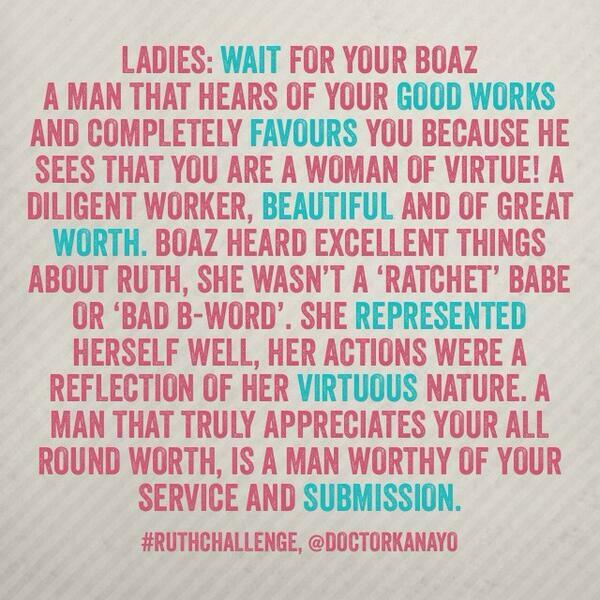 Proverbs 29:18 and Habakkuk 2:2 keeps me going! Congratulations! I’m so happy for you! God bless!